Commonly, grooms and groomsmen prefer wearing a classic black or gray suit on the wedding day. This is true that a jet black tuxedo or a three piece suit looks great and classy. However, going on a different route and choosing something unusual can also be a good option. A royal blue suit for the wedding will be another good choice of menswear as well. This is an eye-catching shade and a little different than the usual black and gray outfits. There are literally myriad of ways to wear royal blue on the wedding day. Here is a guide to wear blue suits. Blue is certainly one of those few colors that have always been central to men’s wardrobe. This is after all a traditionally masculine color. Instead of the predominant navy colored suits, royal blue suits will surely a wonderful statement piece for your wedding day. If wearing on your wedding day, then choosing the timeless three piece suit will be a good option. Pairing the royal blue three piece suit with a bow tie, pastel colored neck tie and golden hued pocket watch is highly recommended. For a contemporary look, mix up with a printed tie or purple flower. Unlike the traditional navy or light blue varieties, the royal blue suit will be a vibrant alternative, particularly for a themed summer wedding. If royal blue is not your color and you still want to include it in your wedding day outfit, then go the minimalist way. Instead of going for a three piece or two piece royal blue suits, wear a royal blue coat only. Combine this with a pair of gray or black trousers, a traditional white shirt, and a black bow tie. 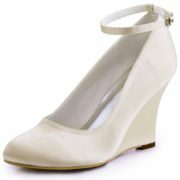 Finish it off with a pair of cognac colored shoe for easy elegance. 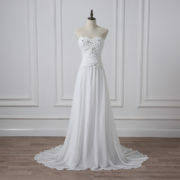 Such an outfit will give you a simple, edgy and a sophisticated look on your wedding day. Also, this is a very different look compared to a traditional wedding day look. It is not necessary that your royal blue outfit cannot include any other color. Check out the contemporary royal blue tuxedos with satin black lapels. When combined with a crisp white shirt and a bow tie, this suit will leave you look like a celebrity. And to finish off, pair it with a classic tan colored shoe. The truth is two sharp colors go very well together. While your suit represents an eye-catchy dark hue with a vibrant blue touch, the tan colored shoes will complete your stylish look. There cannot be a better choice of stylish outfit than this for your D day. A royal blue colored suit doesn’t have to be formal. You can create a casual look for your wedding day with a pair of royal blue trousers, open neck gray or white shirts and a royal blue cardigan. 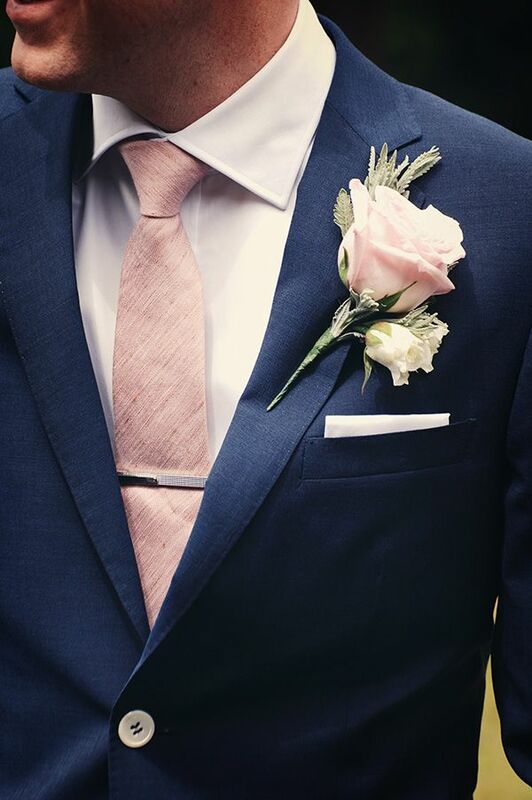 Even you can wear a royal blue waistcoat, blue jeans or braces to achieve a casual look on your wedding day.